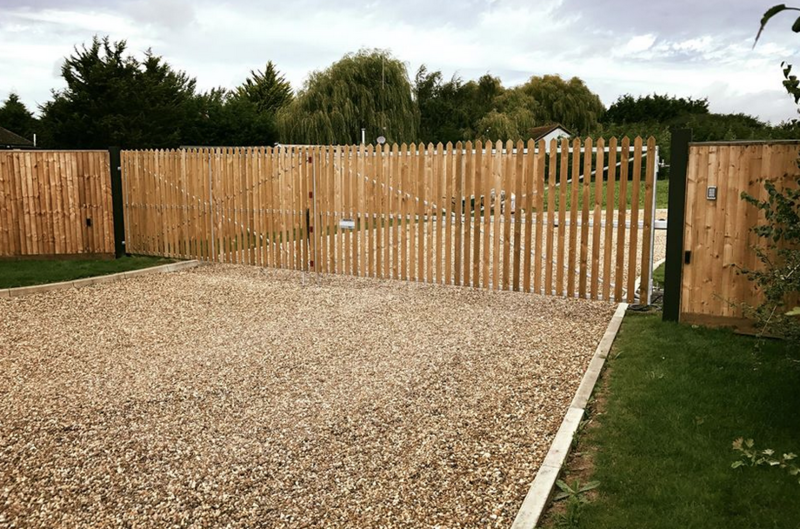 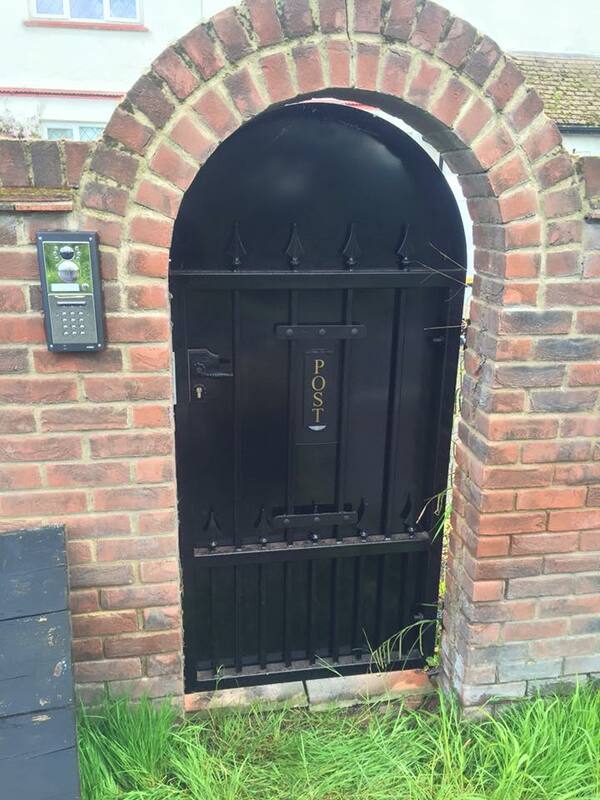 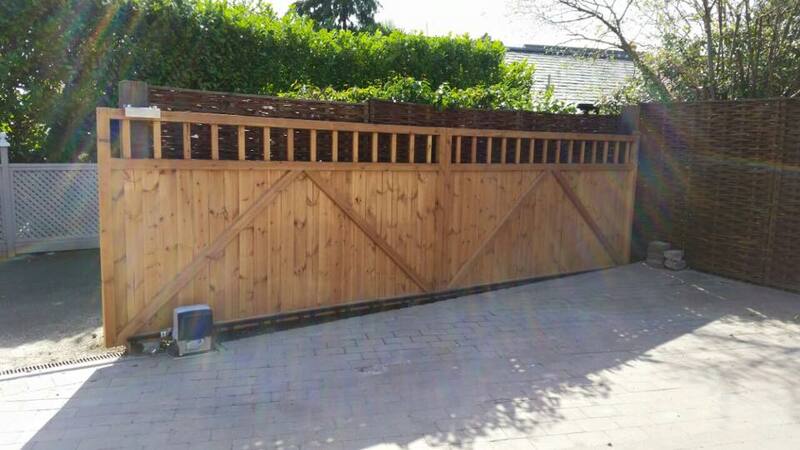 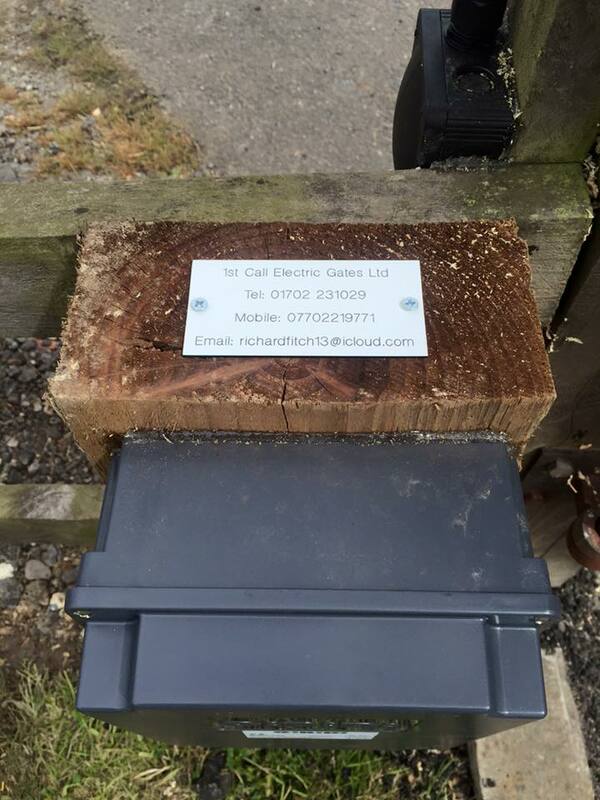 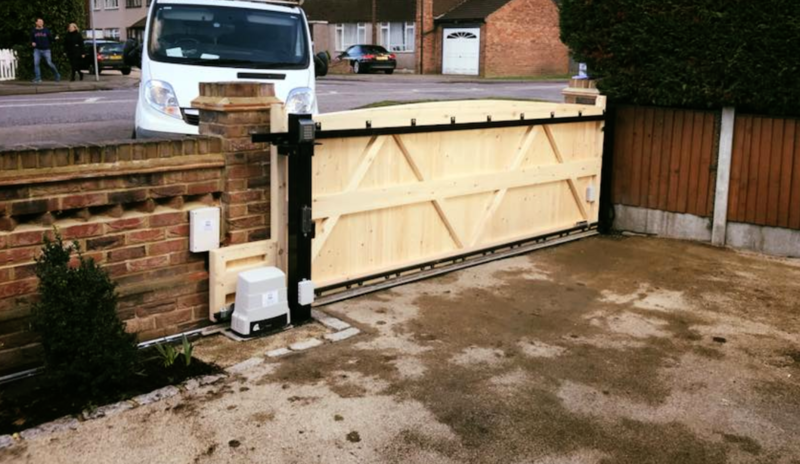 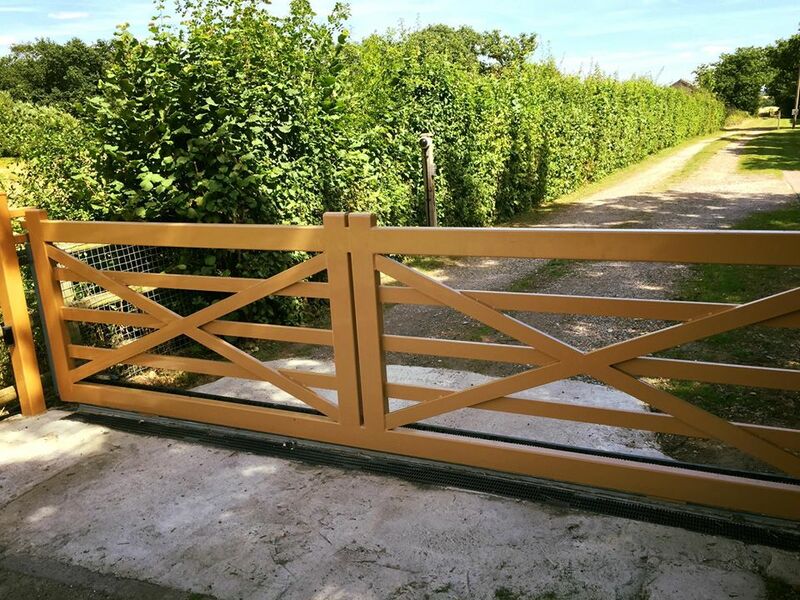 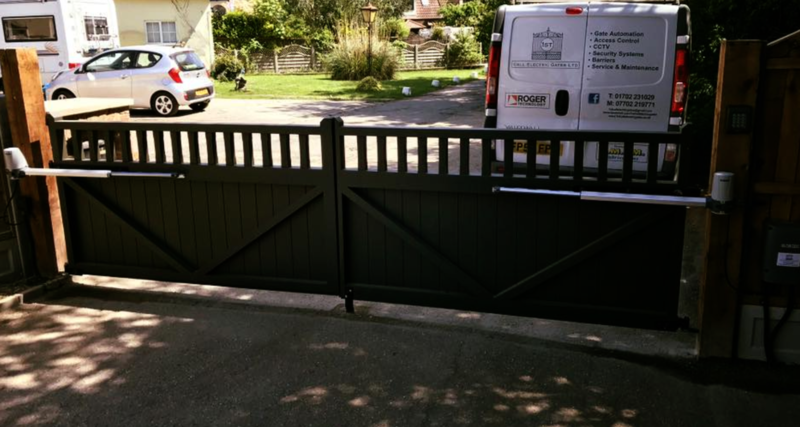 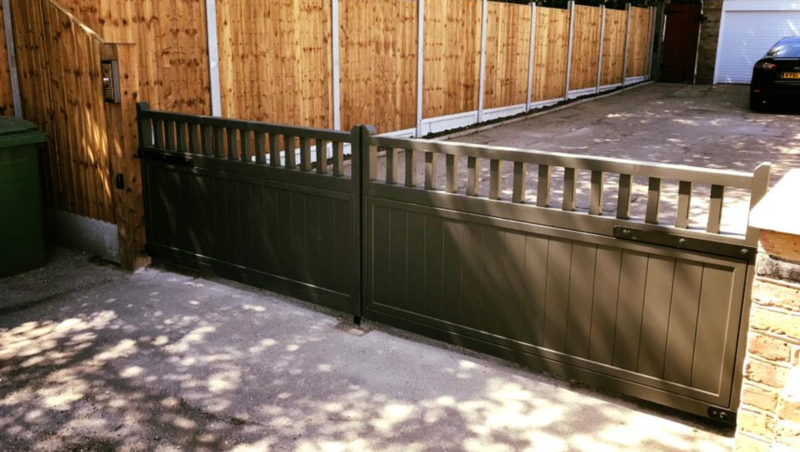 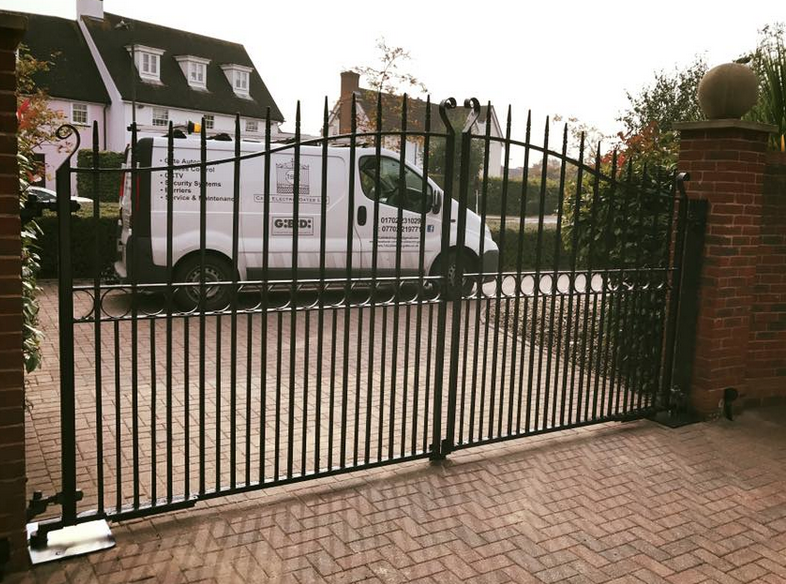 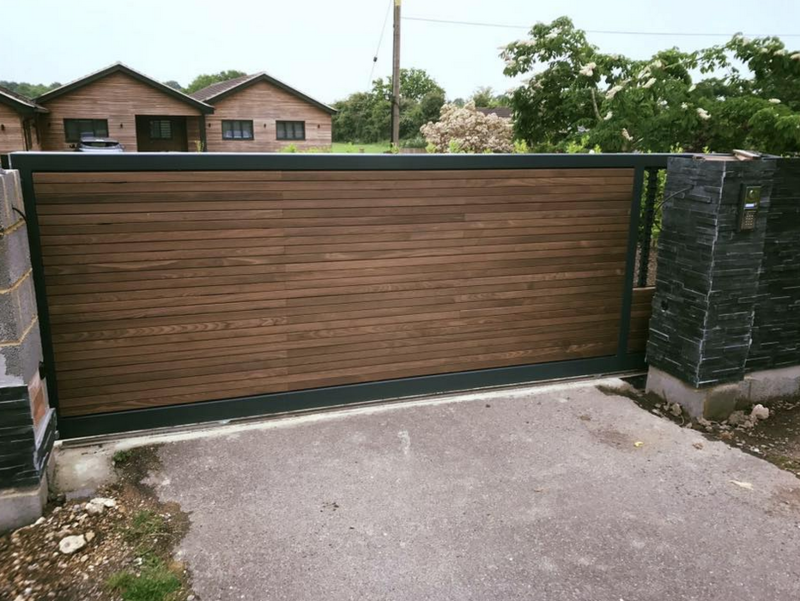 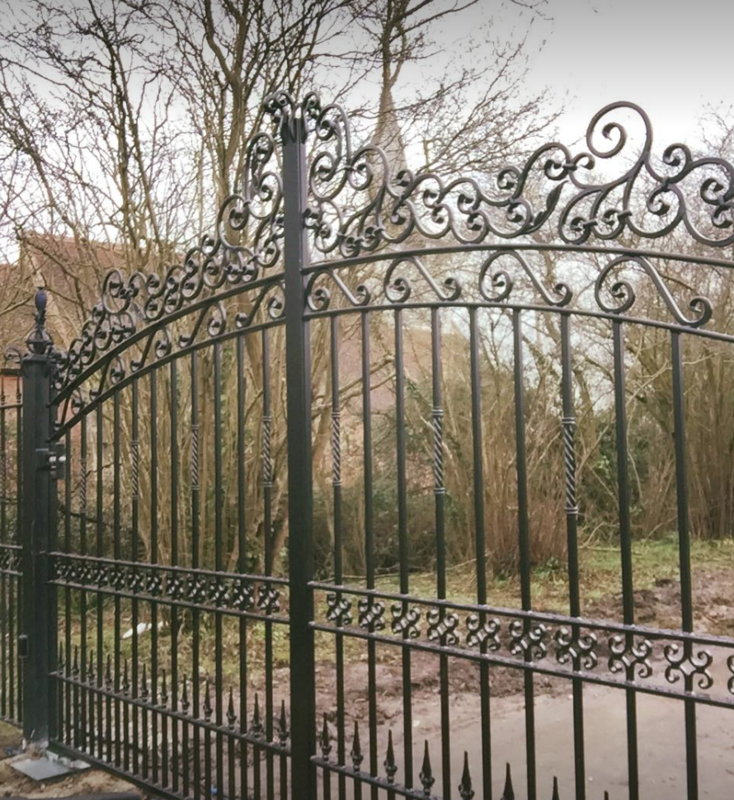 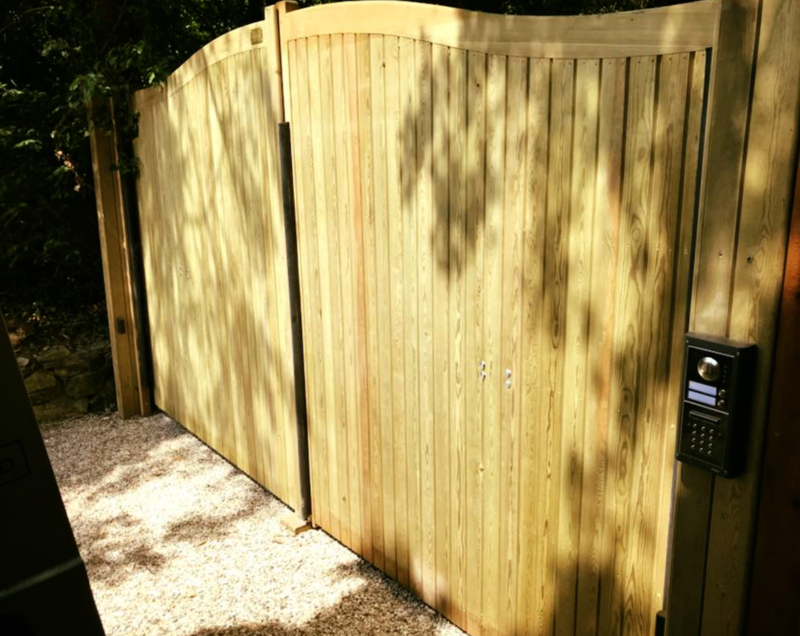 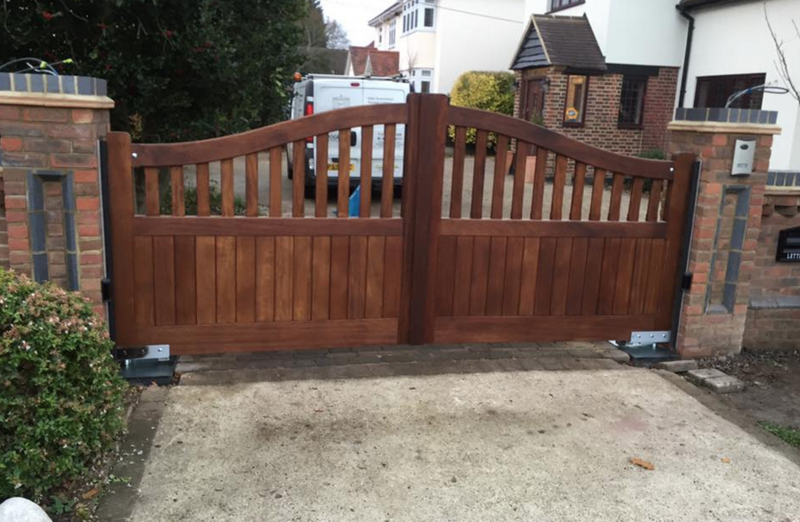 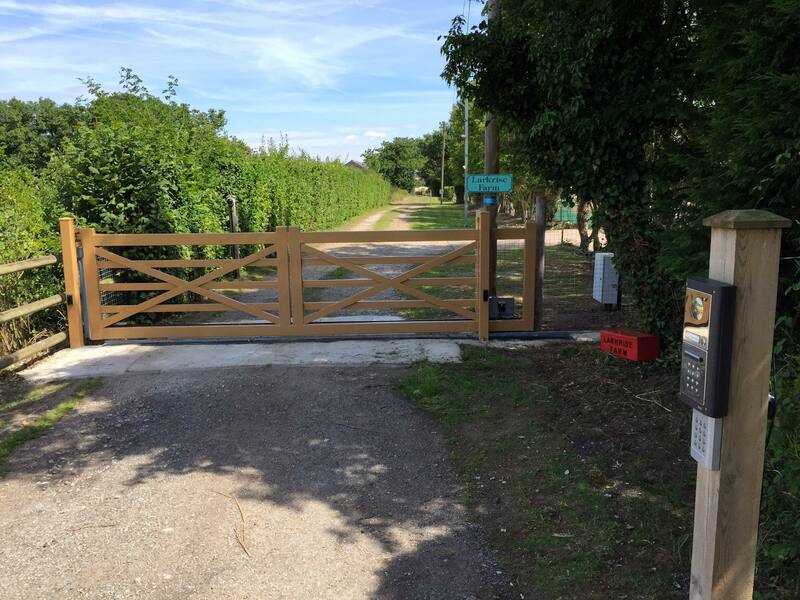 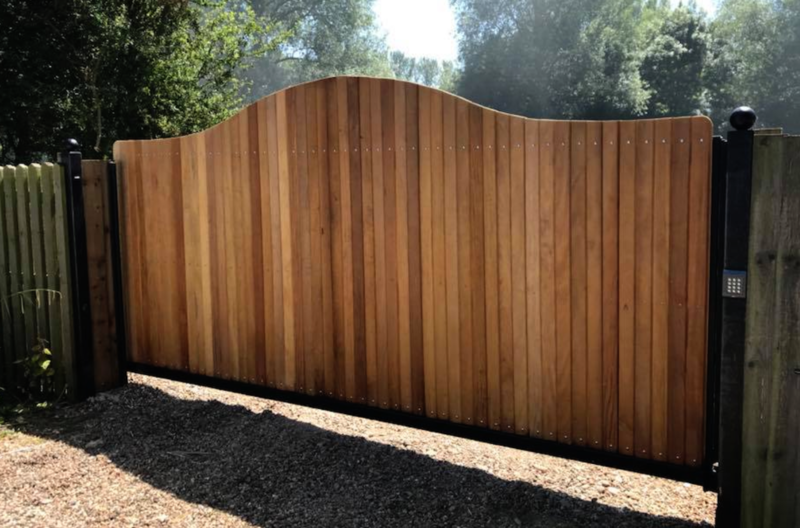 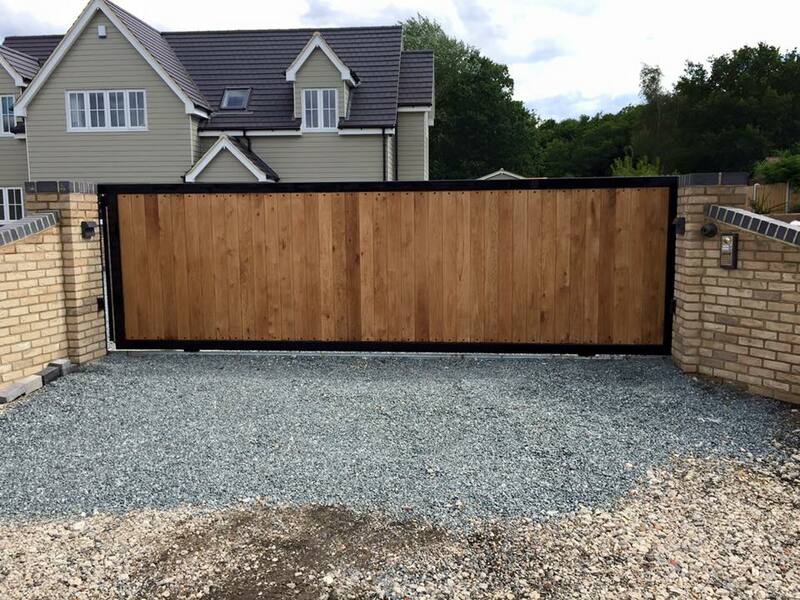 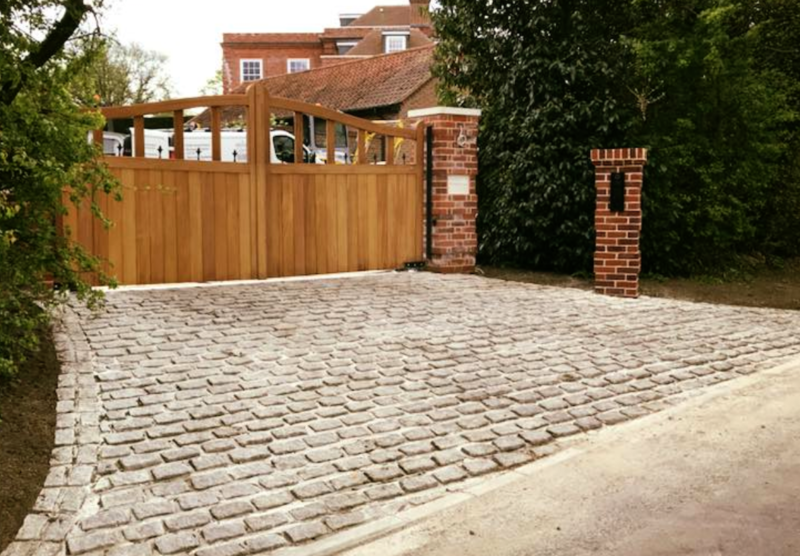 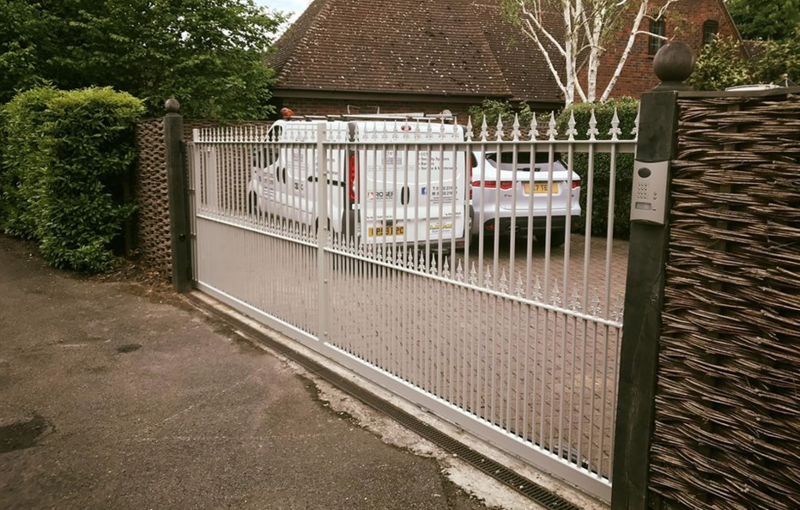 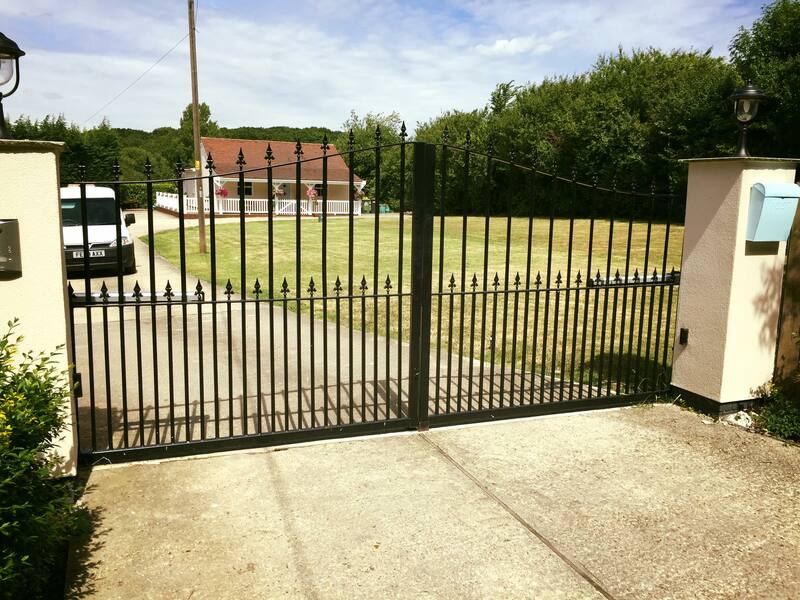 automation in and around Essex and the surrounding areas of the South East whether you require a wooden gate for your garden or a fully automated gate for your driveway, we can help. 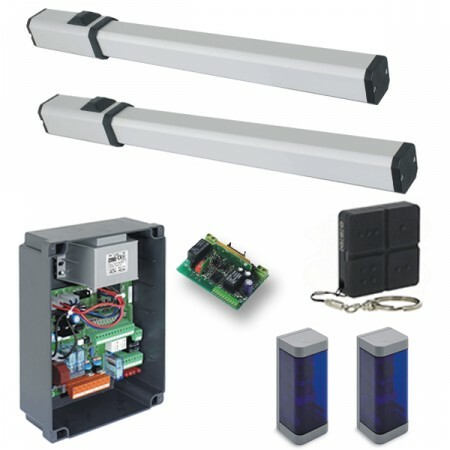 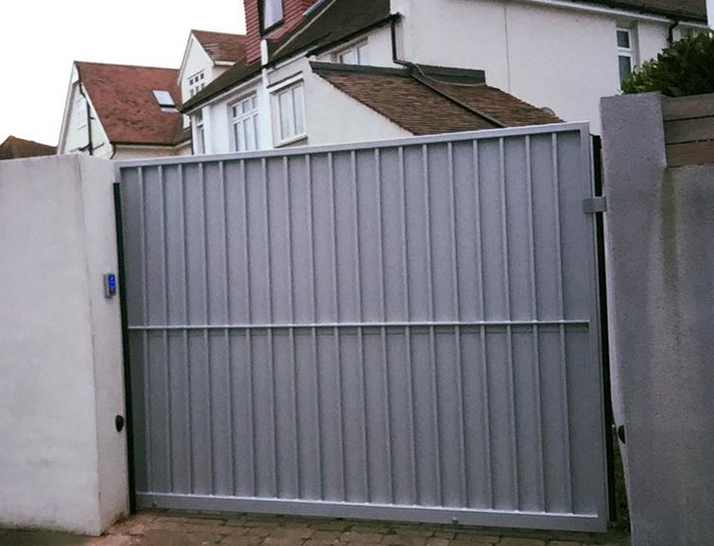 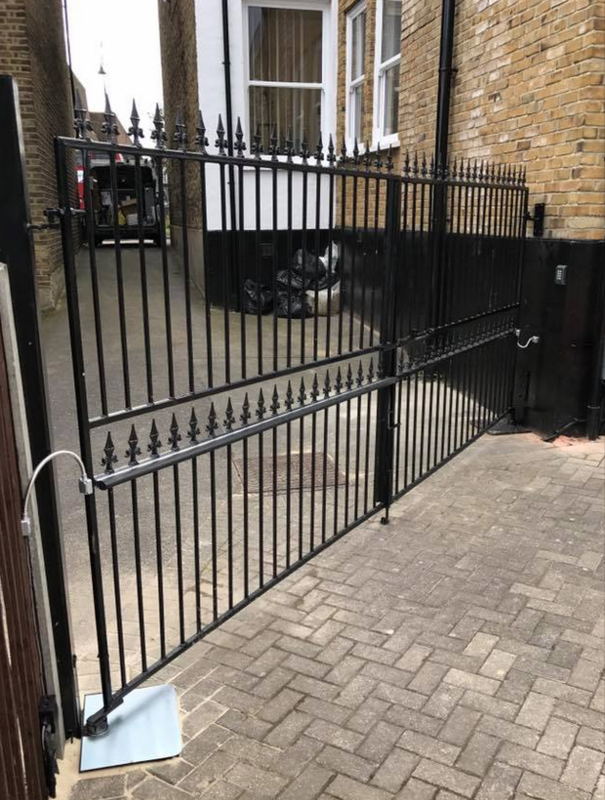 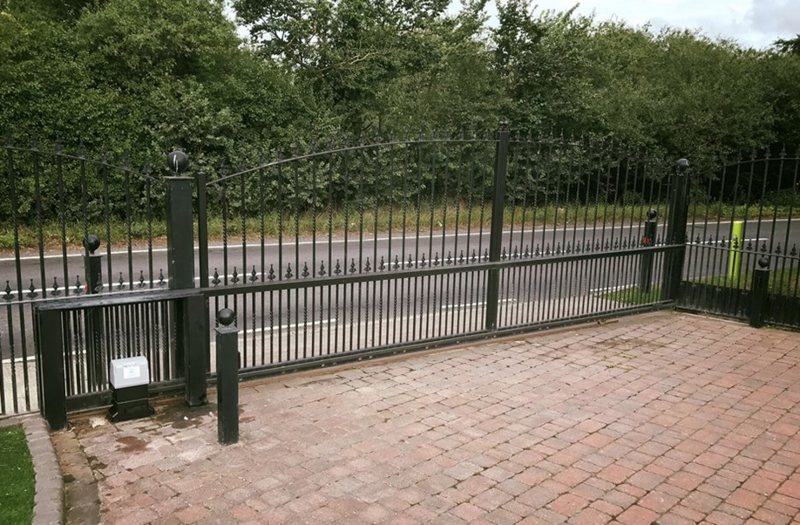 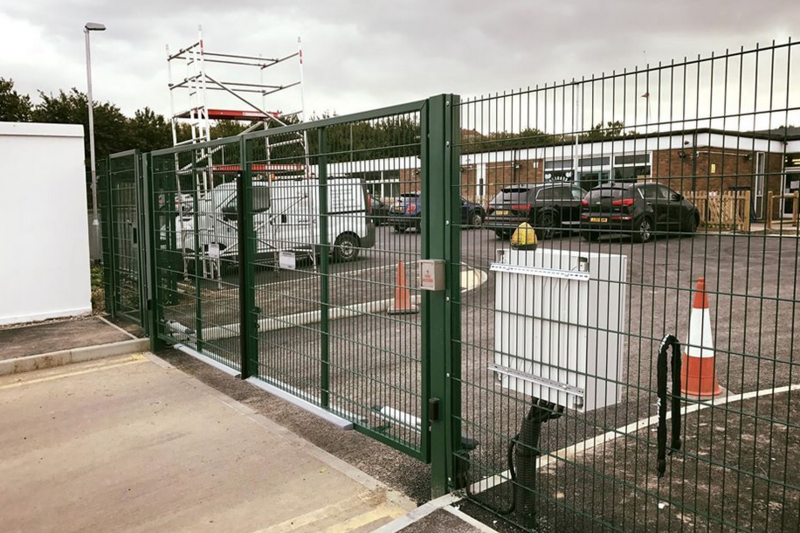 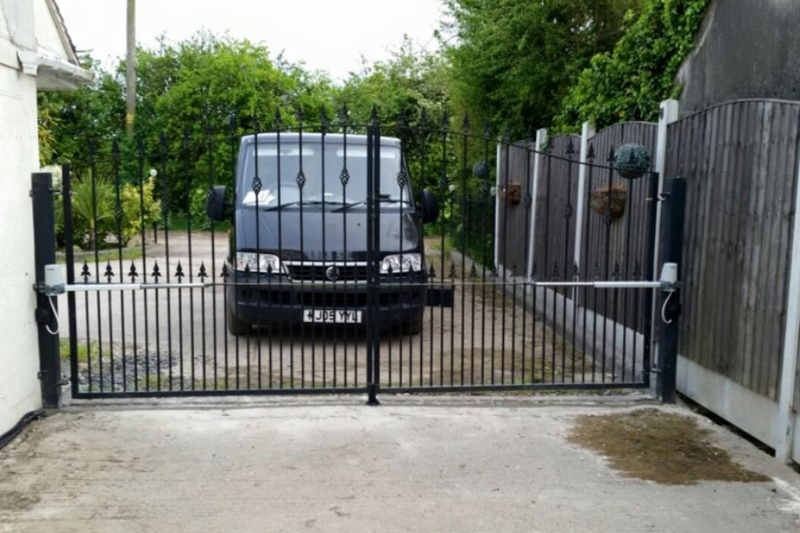 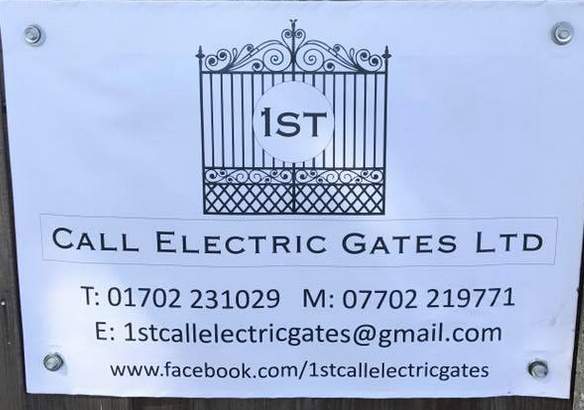 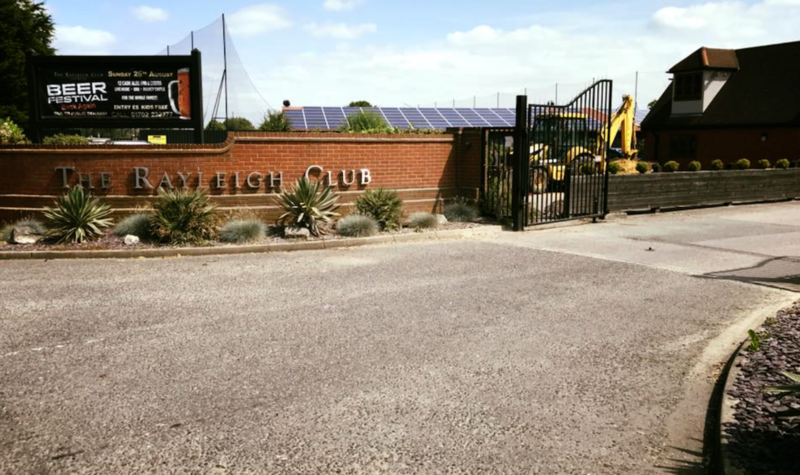 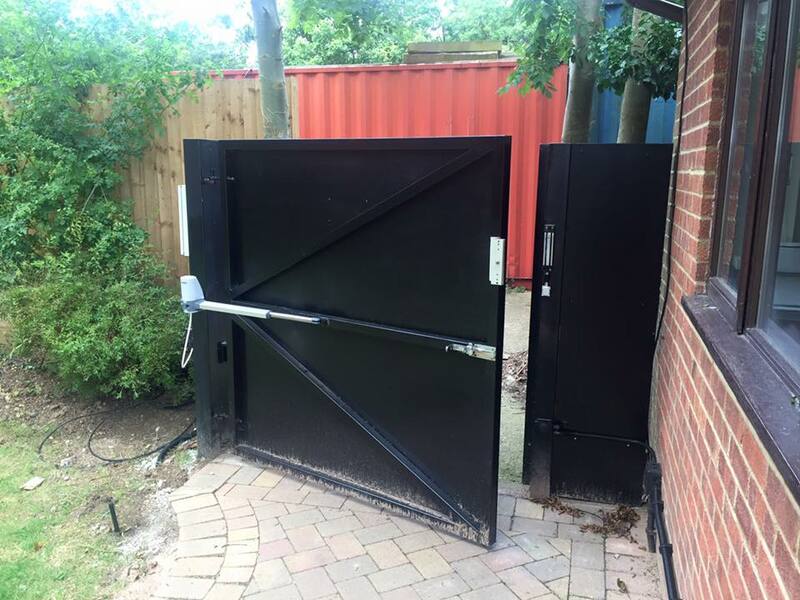 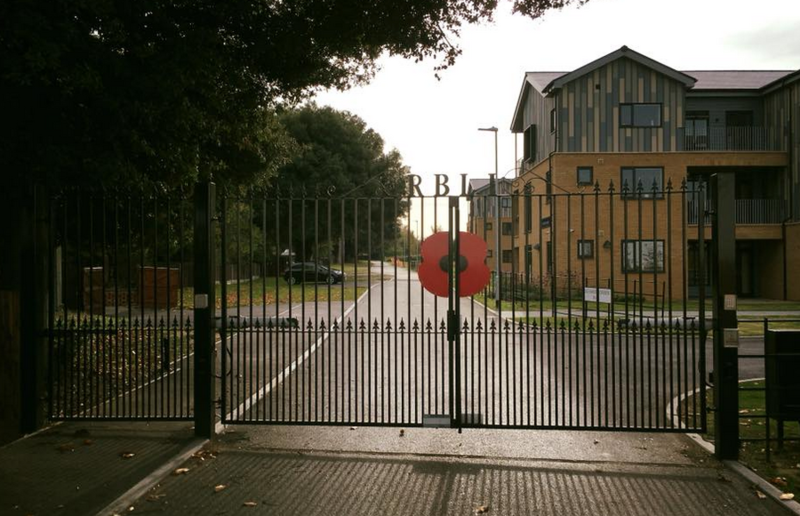 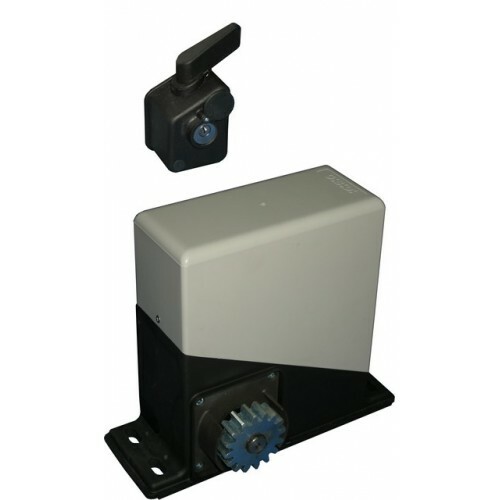 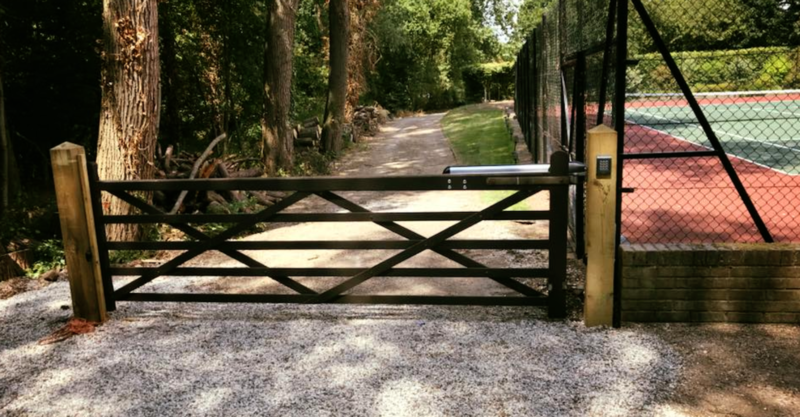 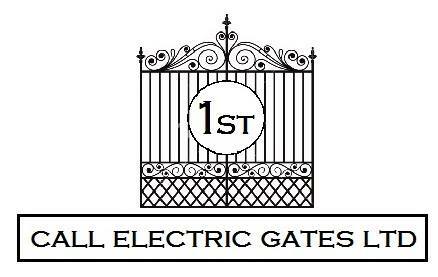 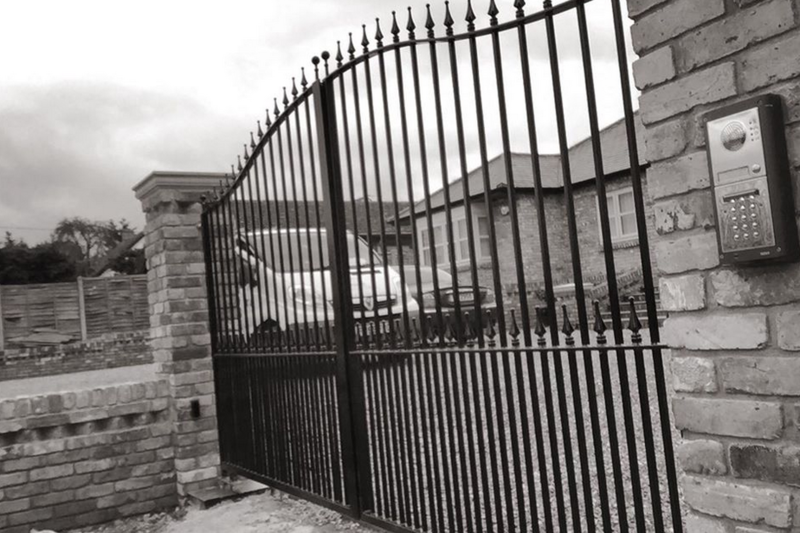 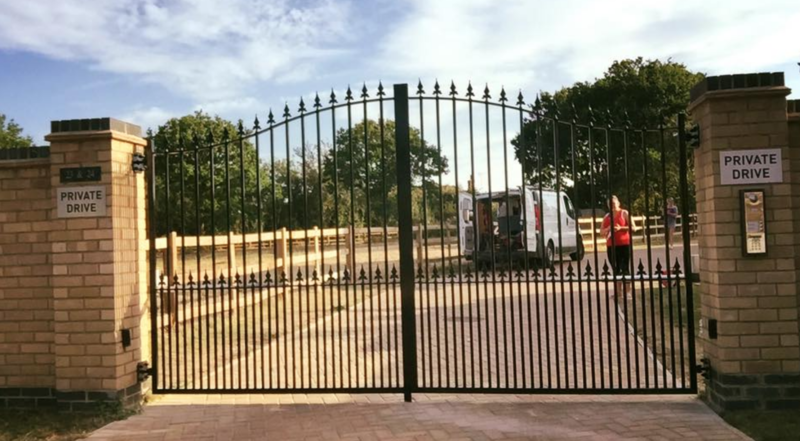 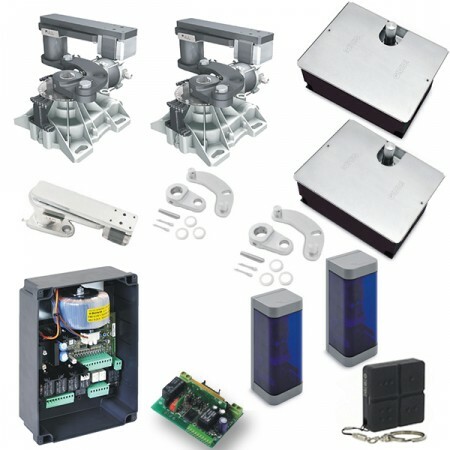 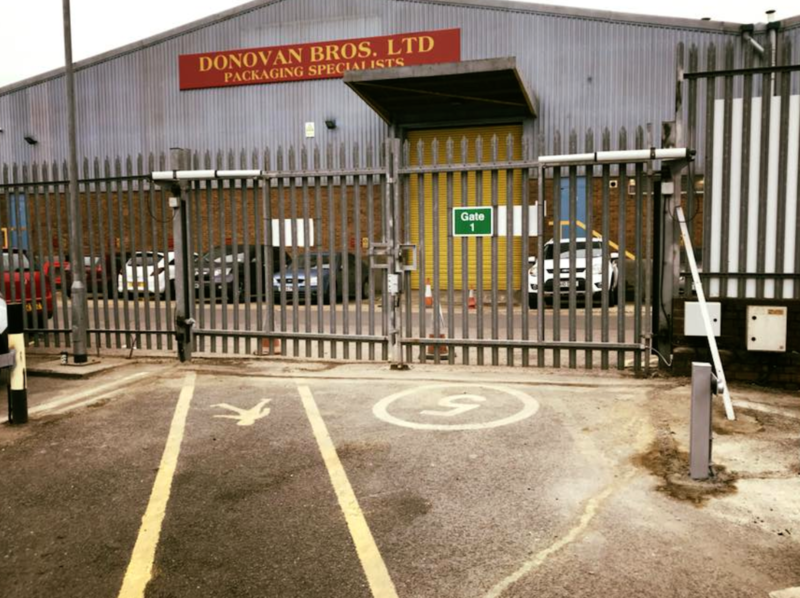 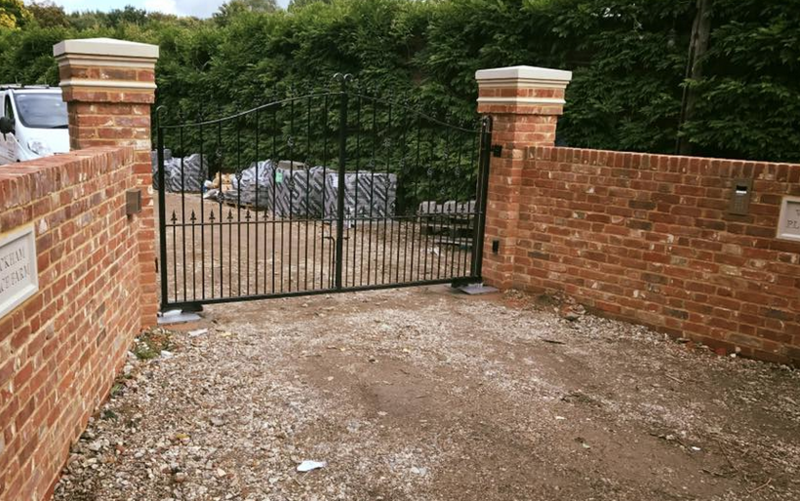 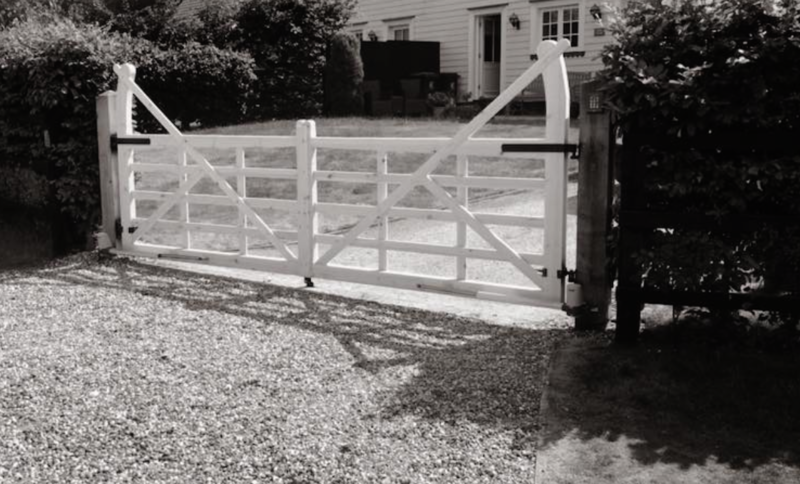 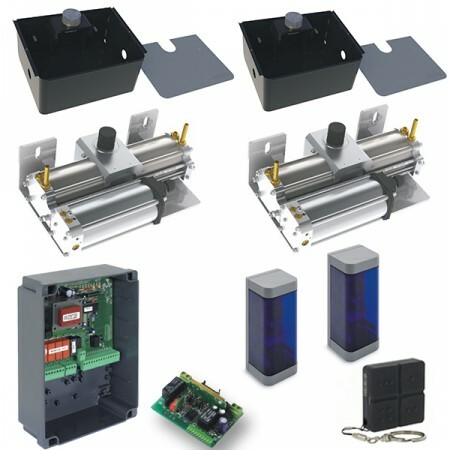 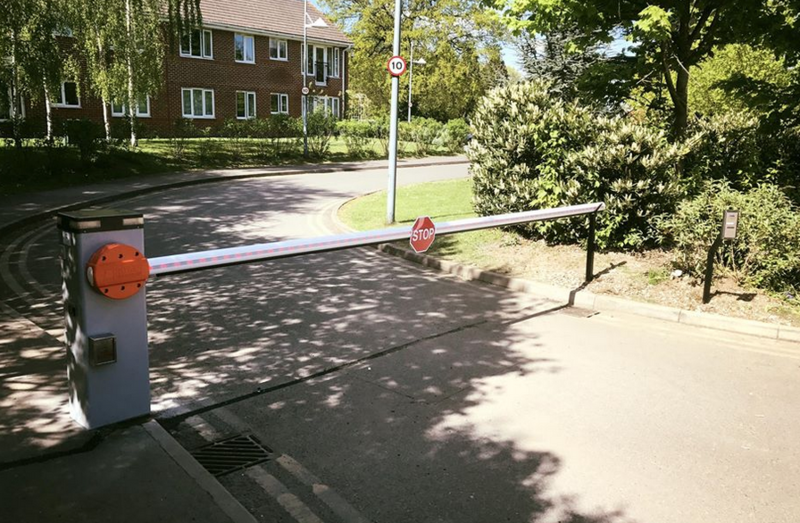 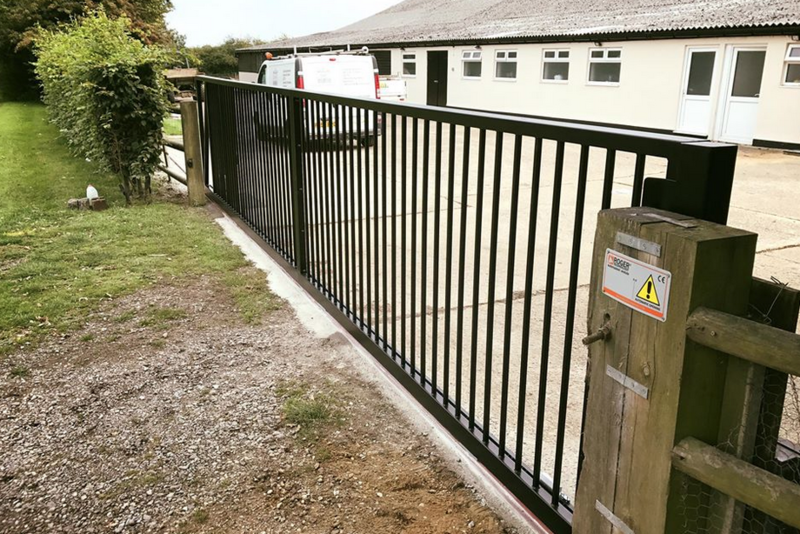 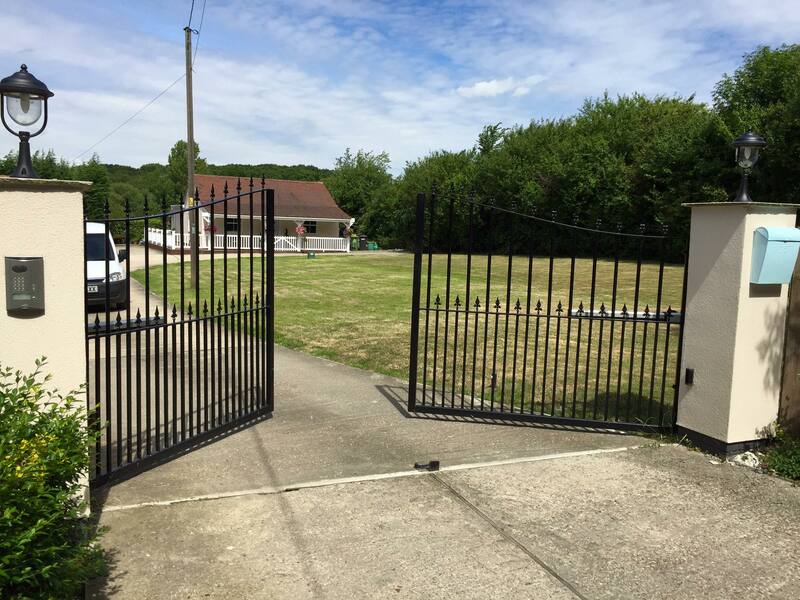 With a wealth of industry experience, we offer a comprehensive range of electric gates including railed sliding gates, cantilever gates and swing gates. 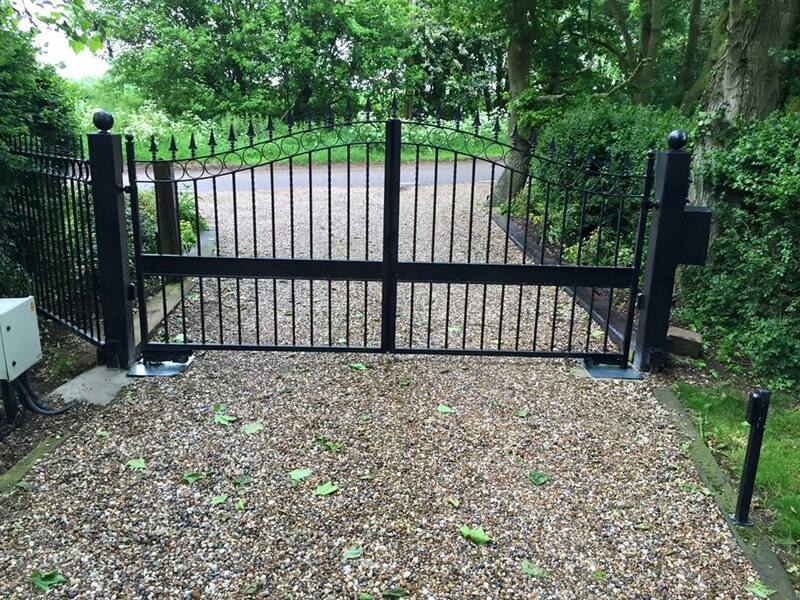 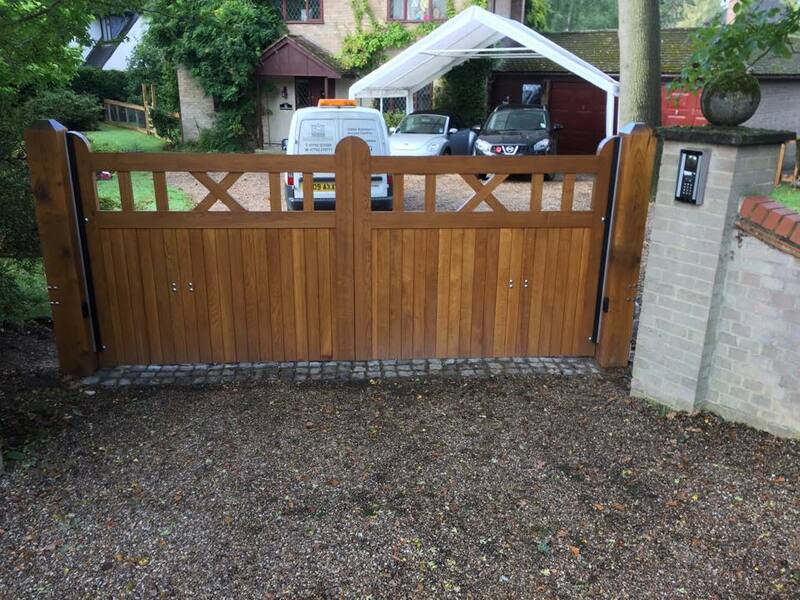 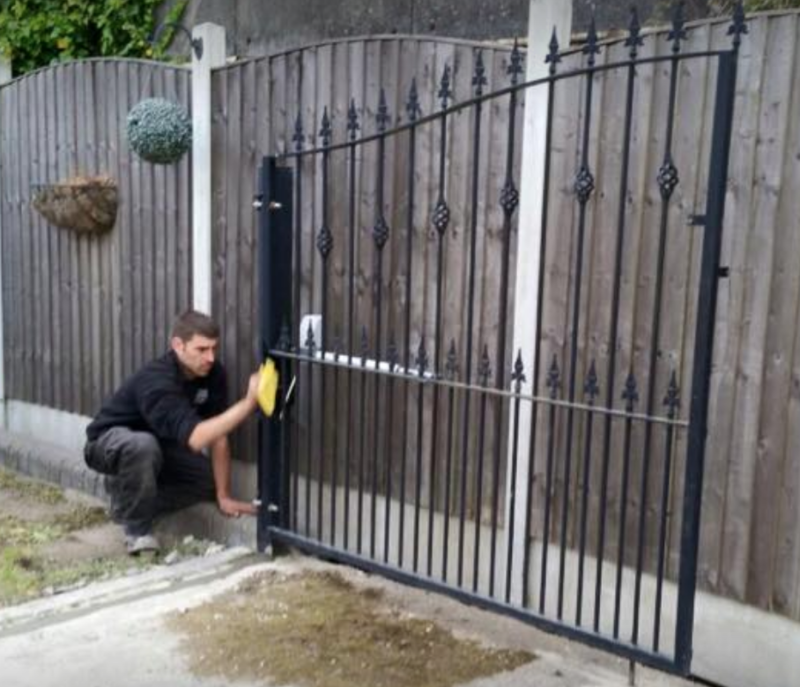 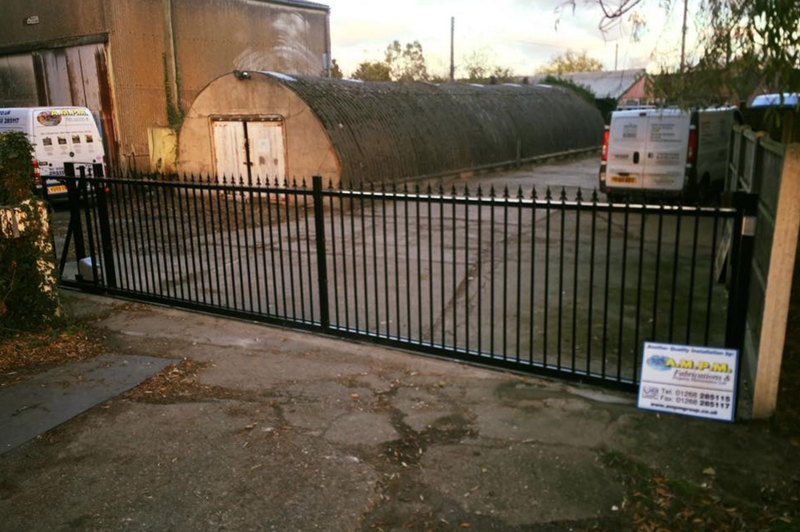 we make and install gates in wood, wrought iron and steel / wood combinations. 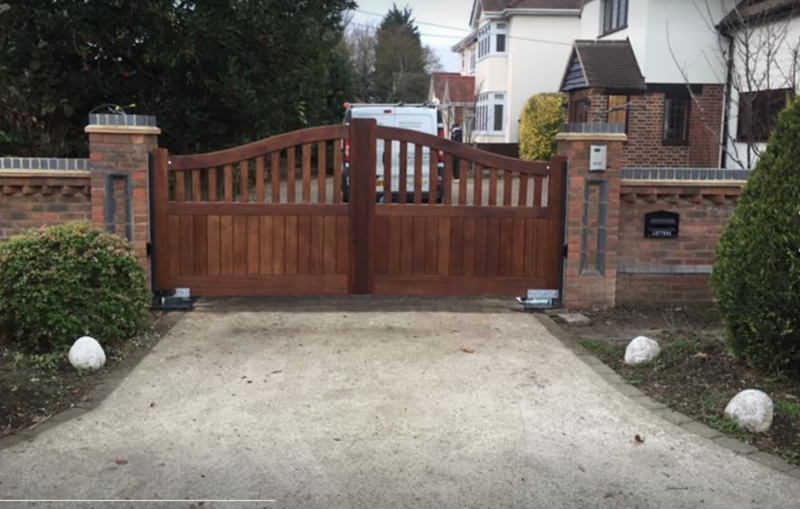 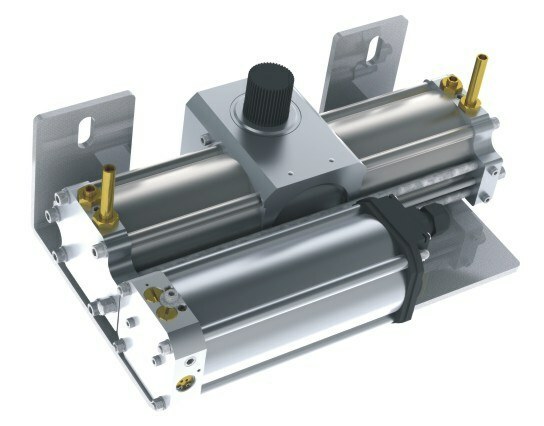 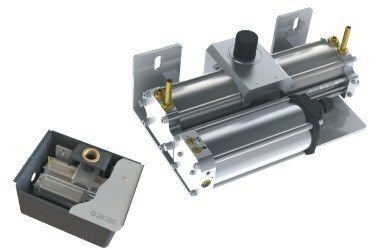 We listen closely to the requirements and design preferences of each customer, we offer different types and styles to suit all tastes and budgets. 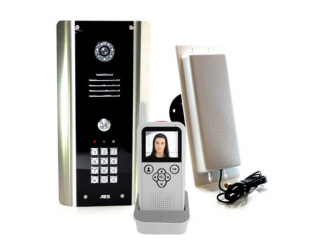 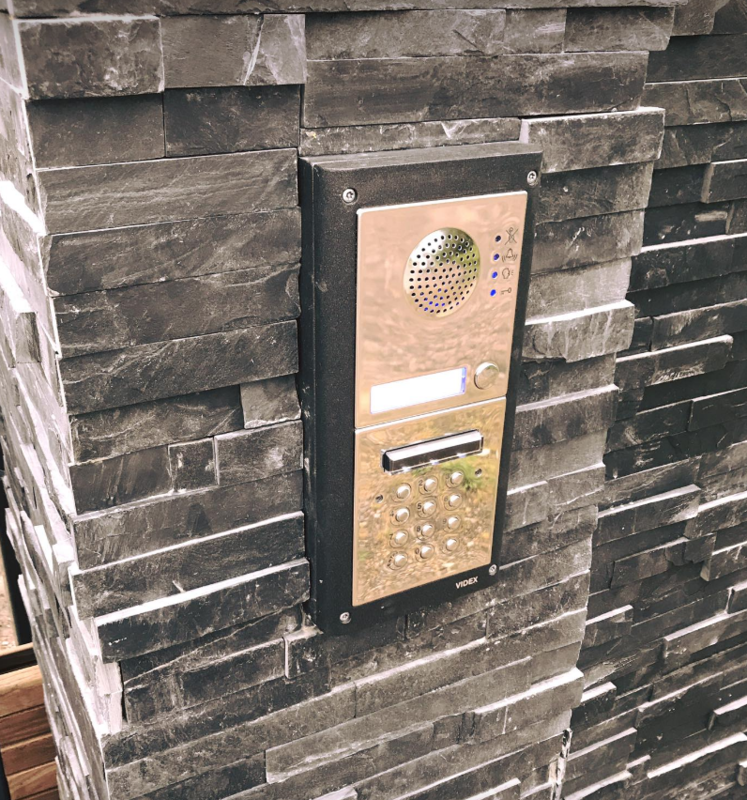 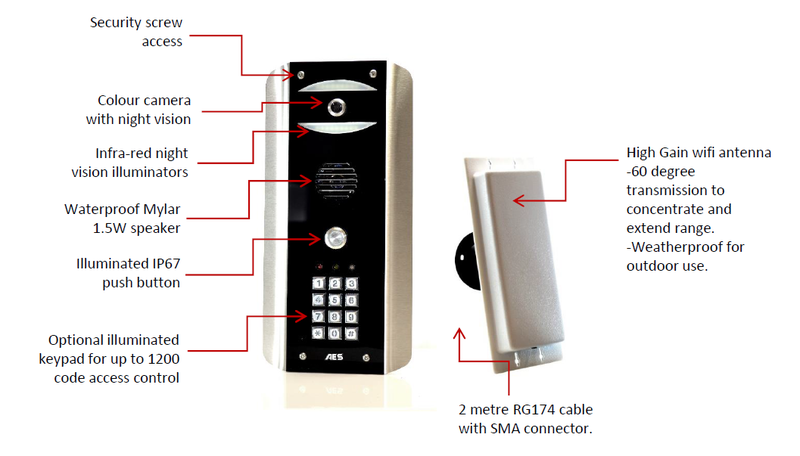 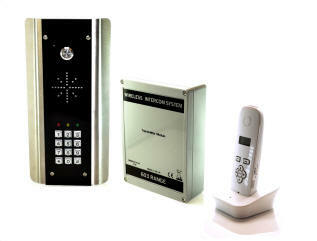 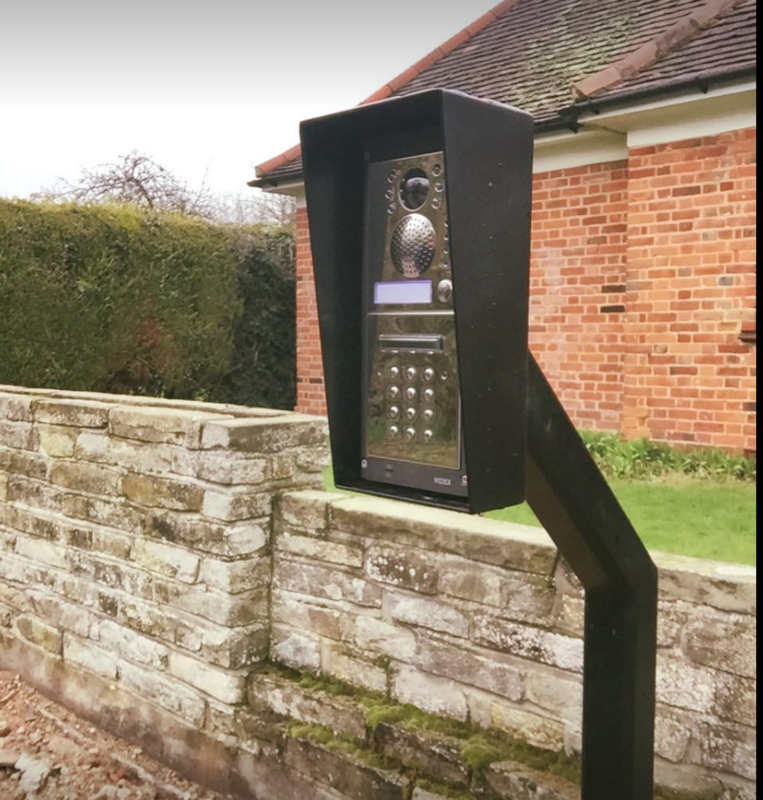 We install intercoms and door/ access of all different kinds from the normal wired intercoms, Wire free intercoms, GSM phone intercoms even high tech WIFI intercoms with video to your phone / pad. 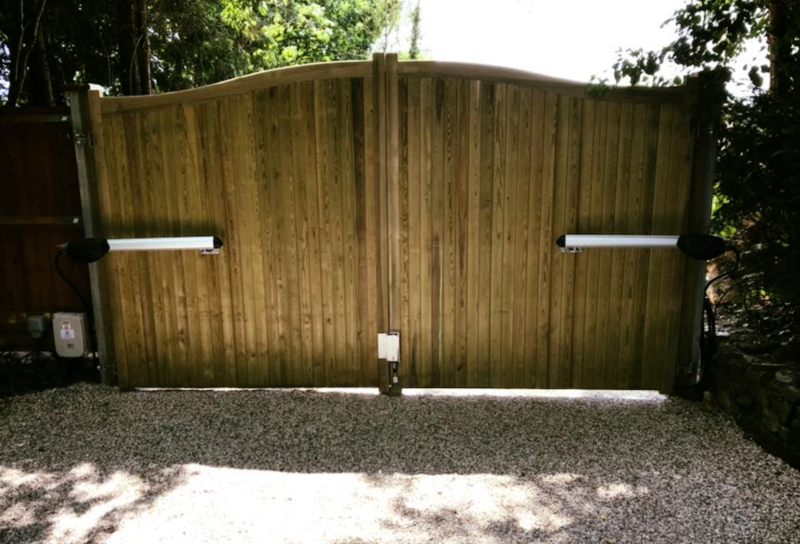 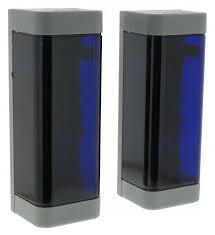 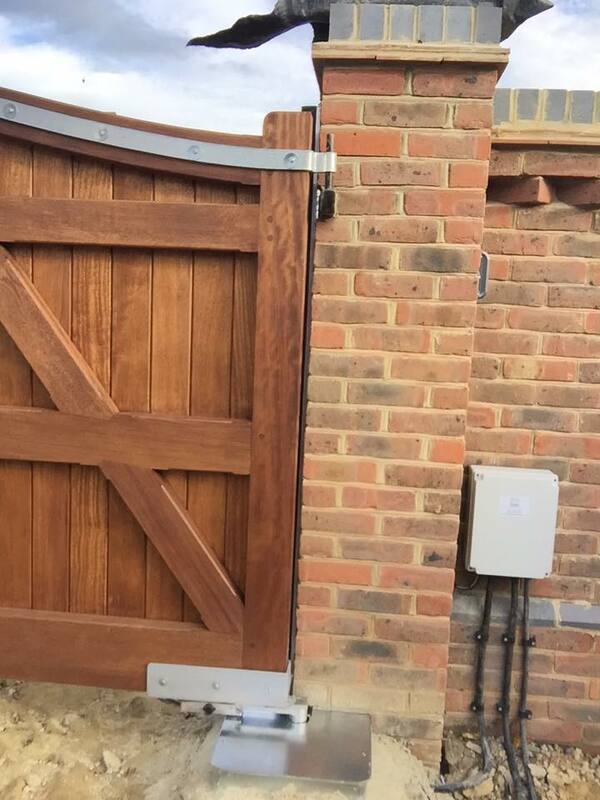 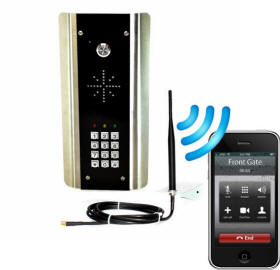 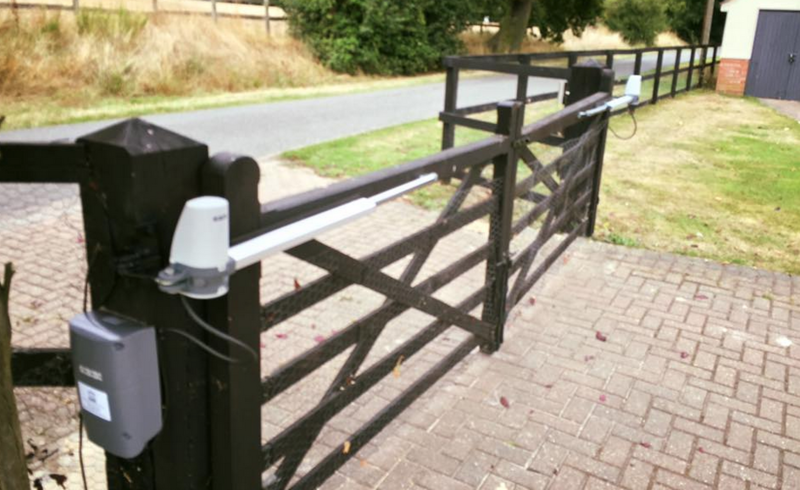 We can even get your gates to open off an app on your phone so no more broken gate fobs!